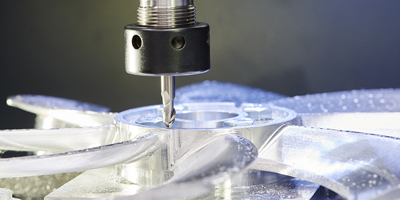 3 axis milling CAD-CAM software delivers a powerful design system and fully associative CNC programming platform for simple and complex 2D & 3D part machining. 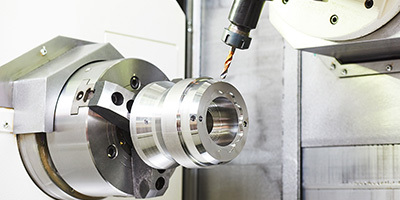 It includes an intuitive wizard guiding interface that walks you through setting up 2.5 and 3 axis toolpath strategies for fast and efficient CNC programming. 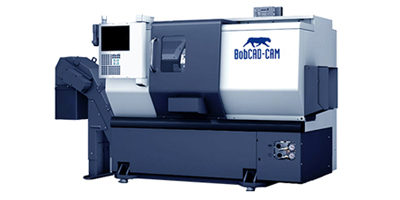 BobCAD-CAM 4 axis CAD-CAM software offers all the high performance functionality and toolpaths of the Mill 3 axis product, including a powerful CAD design platform, the wizard guiding interface, Dynamic Machining Strategies™, and more. 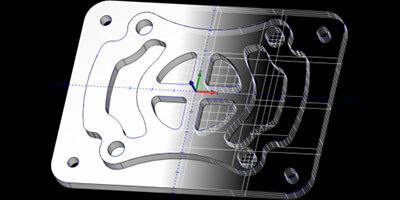 It also includes advanced 4 axis indexing, wrapping, rotary, and simultaneous toolpath options. 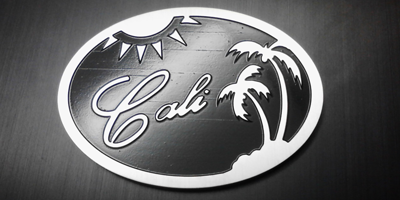 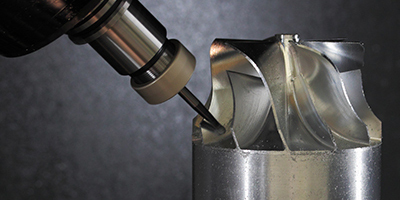 BobCAD-CAM 5 axis CAD-CAM offers all of the high performance functionality and toolpath options of the Mill 4 axis product, including a powerful CAD design platform, the wizard guiding interface, Dynamic Machining Strategies™, and more. 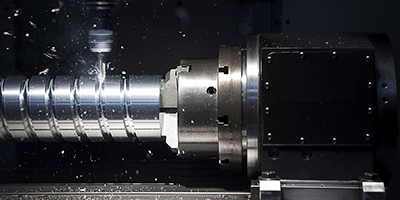 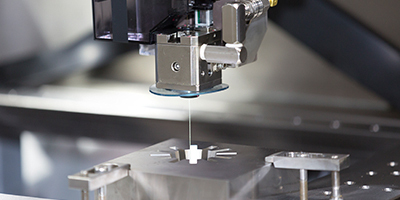 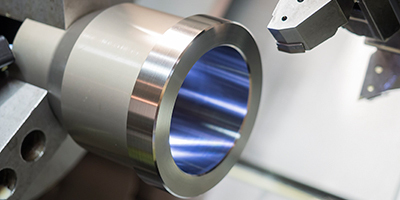 It also includes advanced 5 axis trimming, SWARF machining, multiaxis & high speed roughing capabilities. 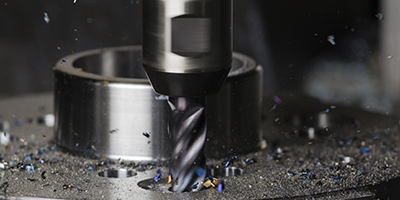 Powerful true shape nesting algorithms provide faster and smarter sheet optimizing functionality to increase your per job profitability. 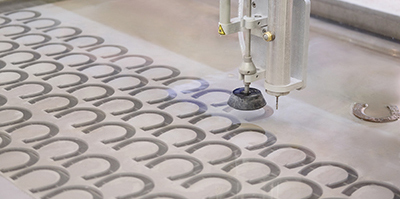 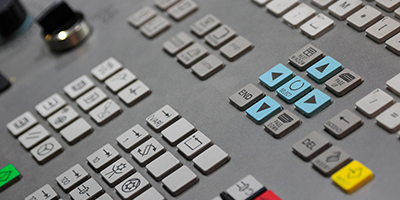 Advanced nesting tools like batch processing, part priority, and part in part nesting offers superior sheet yield technology for CNC mill, router, laser, plasma, and waterjet shops.